Transport yourself back millions of years and explore the world with legendary dinosaur hunter and paleontologist Jack Horner! One of the inspirations behind movies such as Jurassic Park, Jack has spent a lifetime digging up dinosaurs from around the world, and now you can join him! Dig for dinosaurs in several different environments and see what you can find! 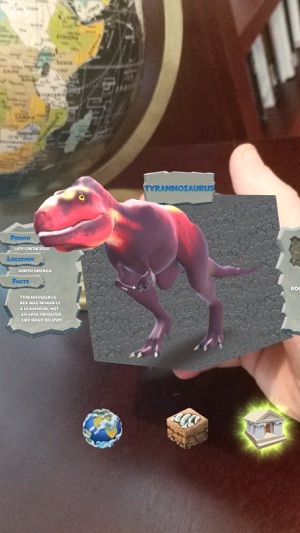 Once you find a complete skeleton you’ll even be able to see the dinosaur come to life in full 3D right in the palm of your hand using the Merge Cube! 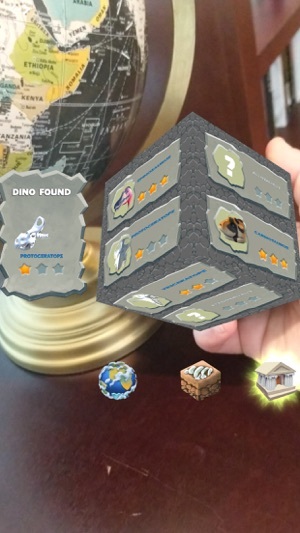 Finally - hold dinosaurs in the palm of your hand in full holographic form using the Merge Cube! 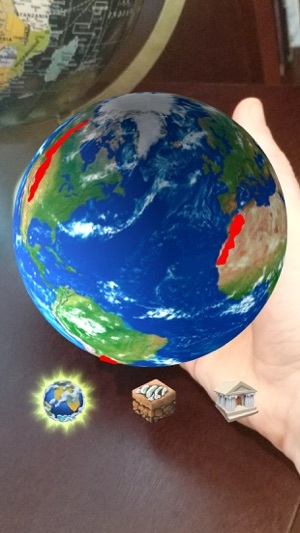 -Use on screen buttons to explore the globe, dig for dinosaurs, and view your collection! 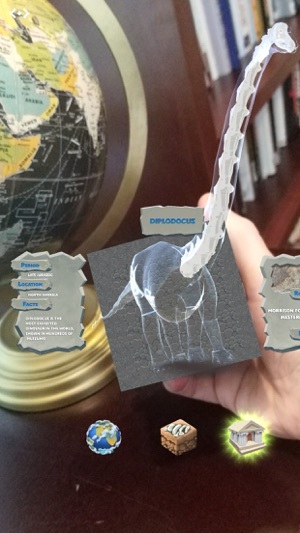 JACK HORNER’S WORLD OF DINOSAURS and DINODIGGER are the special brands of Horner Science Group, a company formed by paleontologist Jack Horner and his partner in 2016, to develop cross-platform opportunities for personal discovery through scientifically grounded and awe-inspiring experiences. Drawing on Jack’s paleontology expertise, Horner Science Group produces products and services that communicate cutting-edge insights about the lives of dinosaurs and the thrill of science. NextGen Interactions is a firm that specializes in immersive realities. 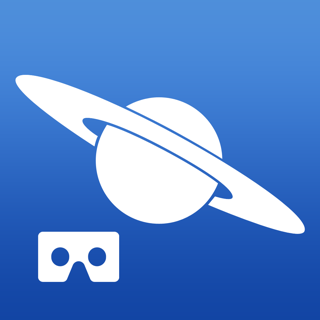 Founded in 2012, clients and partners consist of a wide range of organizations such as Oculus, AT&T, and Virtuix. Work includes company advising, feasibility reports, customized workshops, and system/application development. I LOVE this app! I’m a teacher, and this is a great way to introduce students to the process of extracting dinosaur skeletons. I like that there are facts for each dinosaur, and time period that they existed. It’s a perfect (and fun) example of showing kids how negative numbers on a number line work. I love this dinosaur fossil digging simulator and my kids do to! 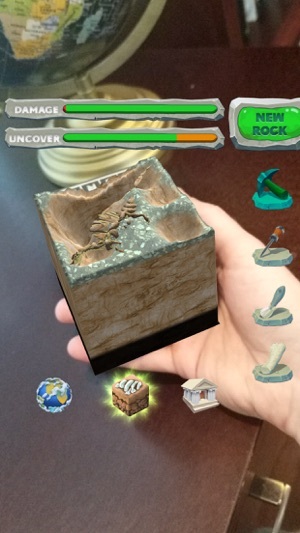 Most AR games either look cool or do something interesting this one does both. The animation is top notch and the digging game is very well made. Not compatible with iPad 2nd Generation or iPad Mini 2nd Generation. Tried on multiple different devices of the same type. DinoDigger installs but will not fully load when opened. The app then auto-shuts down.